We first blogged about David Hasselhoff in 2011 (see: Don't hassle the Hoff on F-Secure's watch). 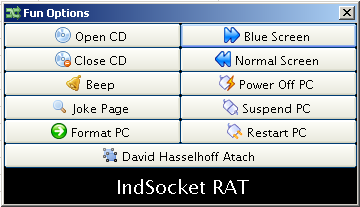 The case from 2011 involved a remote access trojan which had a feature called "David Hasselhoff Atach". And now, in 2014, David Hasselhoff is becoming the Freedome Ambassador for F-Secure. 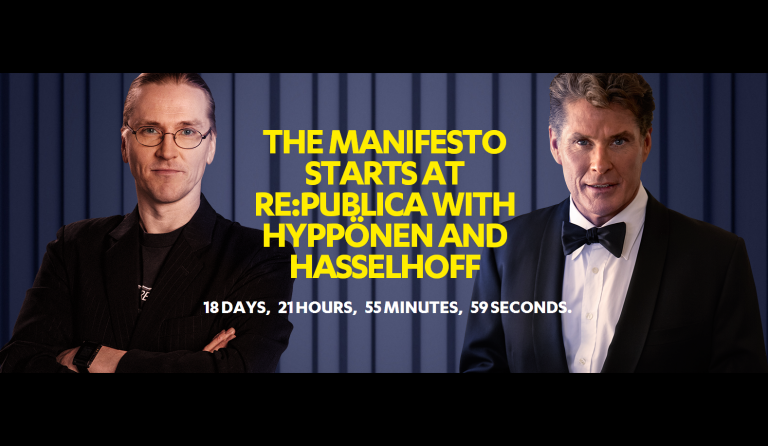 We will be launching our Digital Freedom Manifesto at the re:publica conference in Berlin together with David. For real. For more information, se our Digital Freedom site.